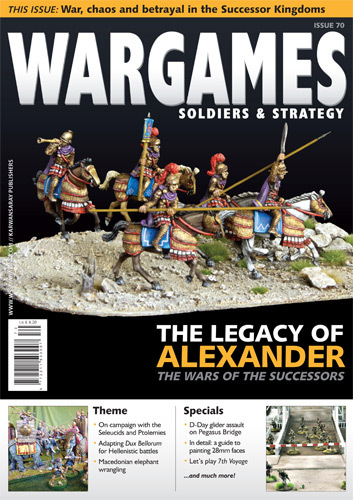 So I’ve talked a bit about what happened last year, well what about now? Currently running in The Beano is my new comic strip series, Grandpa. Ken Reid. In the early strips drawn by Ken, Grandpa didn’t appear to be anyones Grandpa? He was a mischievous old fella who was accident prone and was always dodging trouble from his even older and long of beard, father! 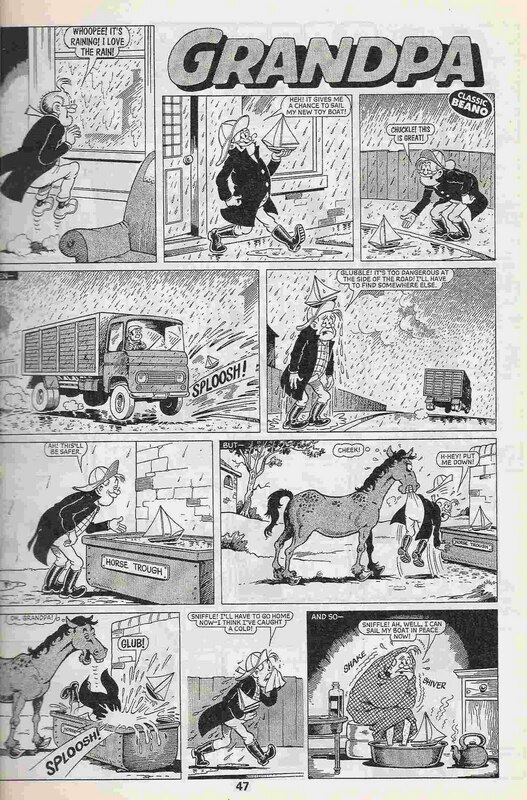 Grandpa’s first appearance was in issue 680 of the Beano dated both July 1955. 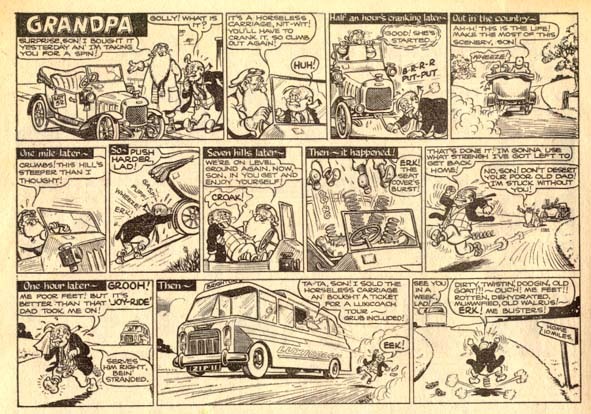 Grandpa’s adventures later returned to the comic this time drawn by Lord Snooty artist, Robert Nixon. And then it was time for Jimmy Glen to take over until the strip ended in 1984. It was probably the Nixon/Glen era that I remember as a boy. Anyway quite a tough act to follow. And as fellow cartoonist, Lew Stringer told me “No pressure, Steve!”. So Grandpa has returned, and referring from some of the 70’s strips Grandpa now had a Grandson called Tommy. So Tommy features heavily in my run on Grandpa and their is also appearance of Grandpa’s father too as a nod to Ken Reid’s original. Here’s a sneak peek at one of the strips soon to be published. Steve Beckett’s Grandpa! © DC Thomson & Co Ltd.
Another project I’m currently working on is for a book that is soon to become a Kickstarter campaign. The book is called ‘No (Comic) Code’ and will feature comic strips inspired by the album, ‘No Code’, by the band Pearl Jam. Since I first heard Pearl Jam way back when ‘Alive’ was released as a single I instantly fell in love with the band and I’ve followed them ever since. 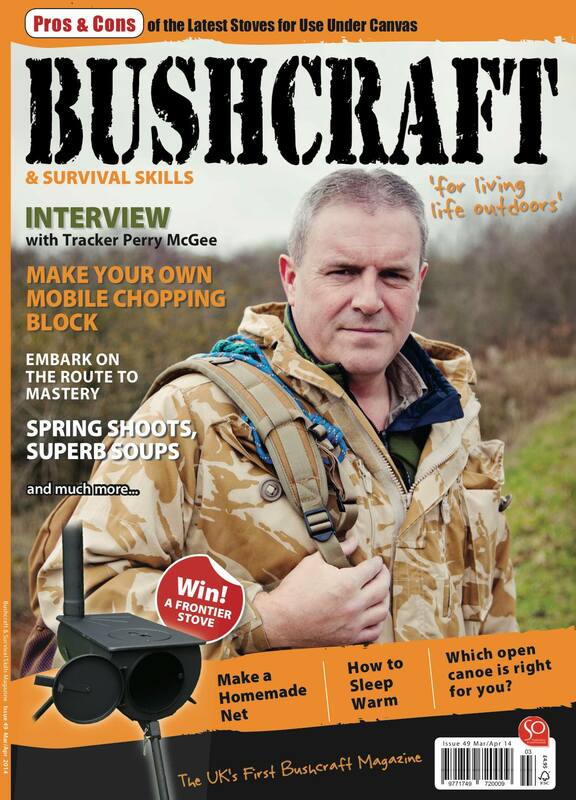 So as you can imagine I jumped at the chance to be involved in this book. I’m drawing an amazing script written by ace writer Chris Lewis. It’s bonkers. 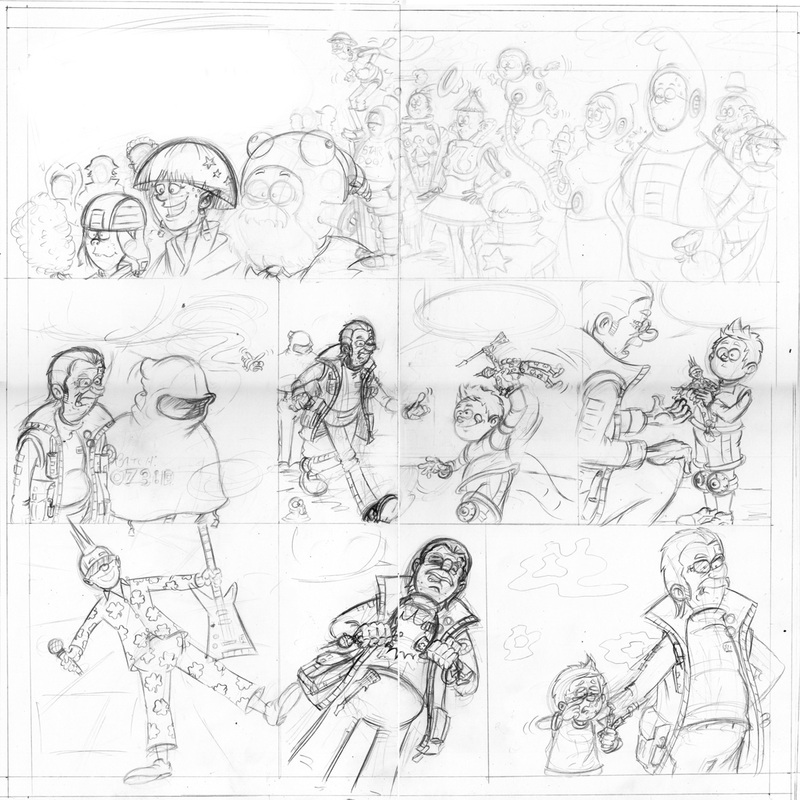 Below is the first sneak peek at some of my pencils from the strip. Any guesses which song I’m illustrating? Rough pencils for a page from No (Comics) Code.